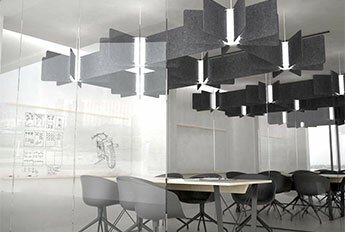 Sound is three-dimensional, and so is Echo. 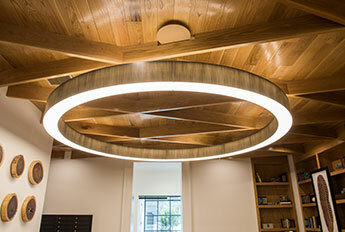 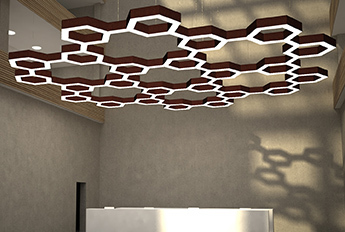 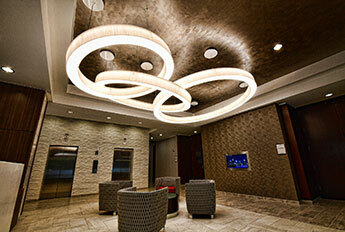 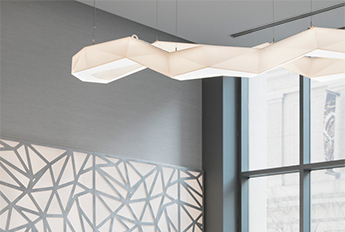 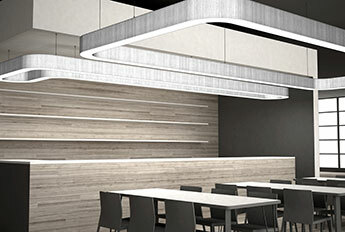 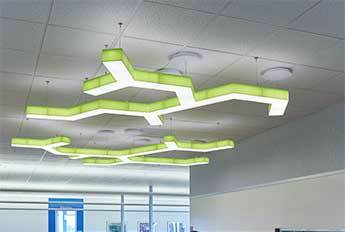 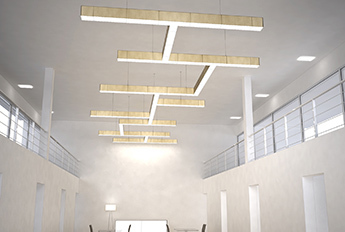 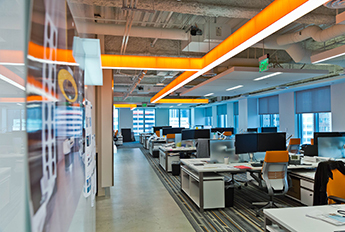 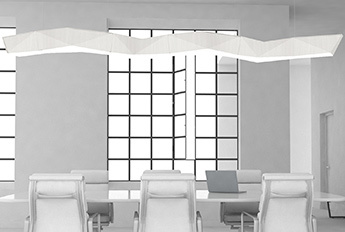 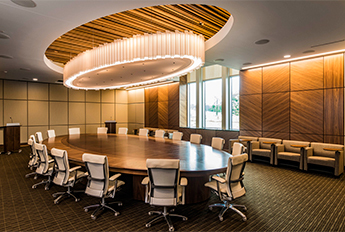 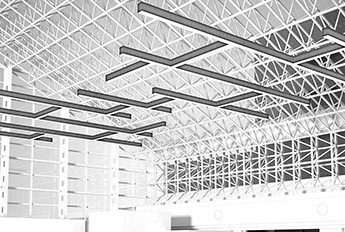 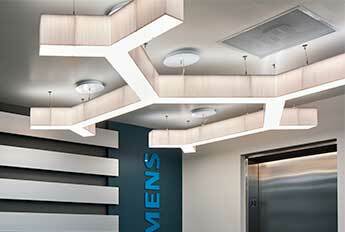 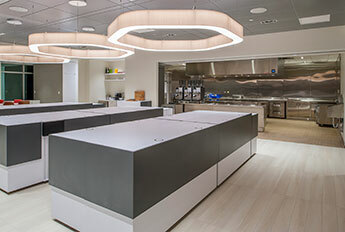 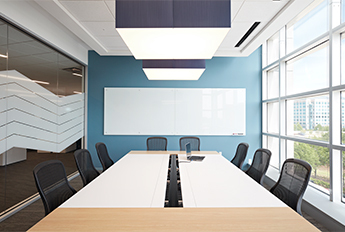 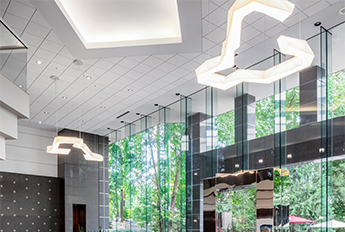 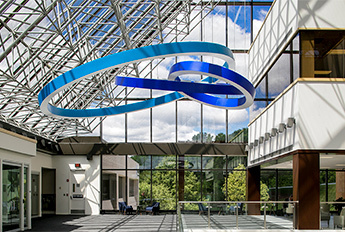 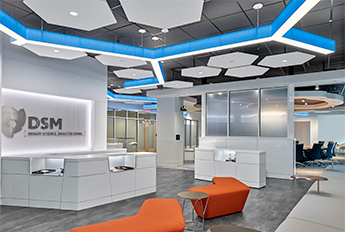 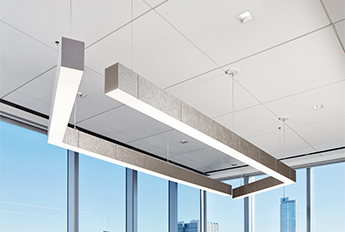 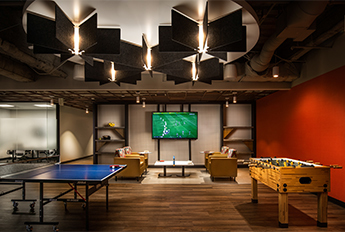 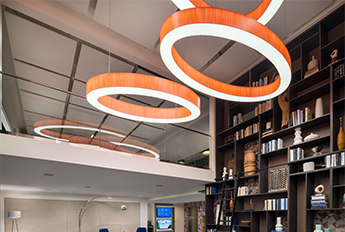 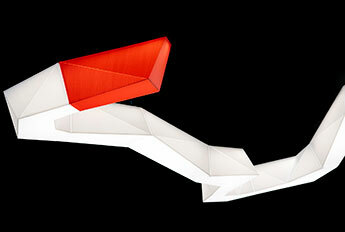 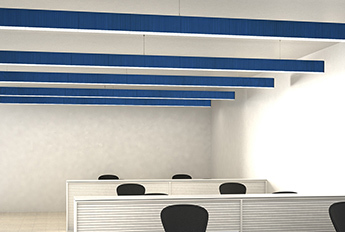 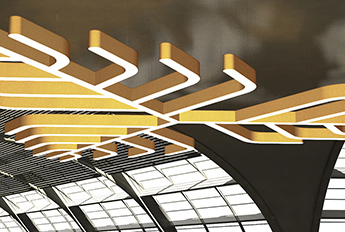 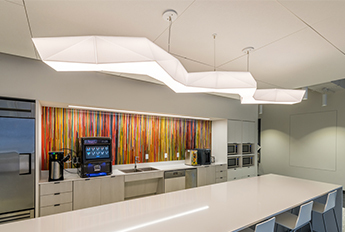 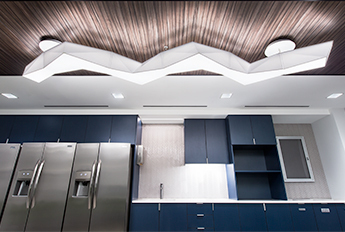 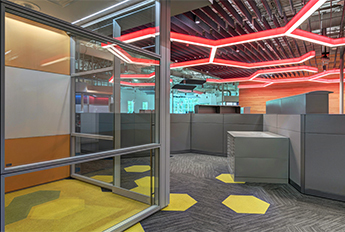 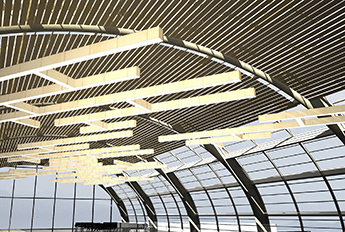 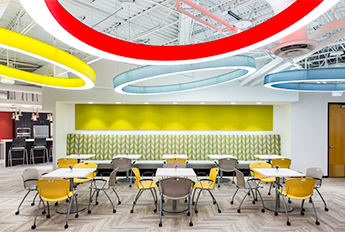 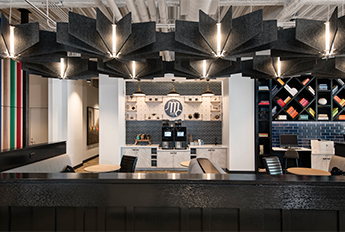 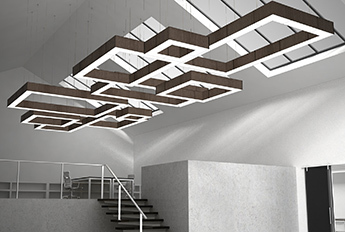 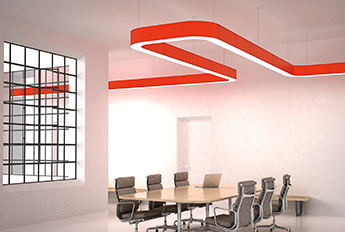 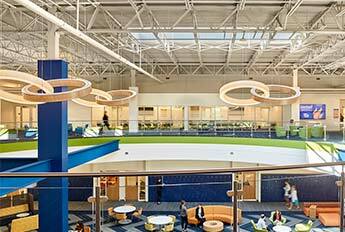 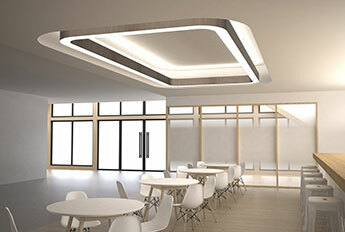 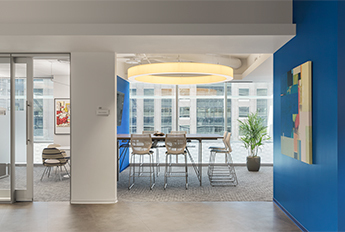 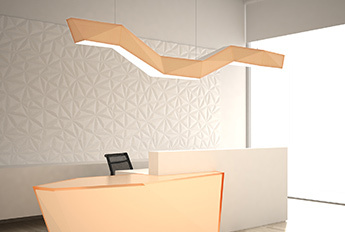 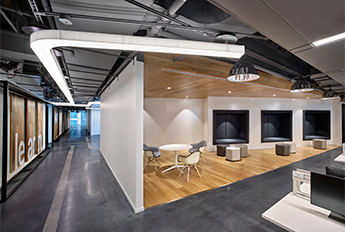 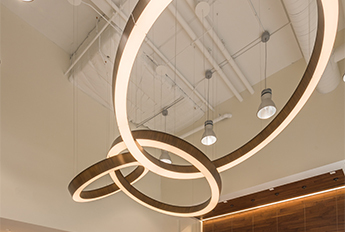 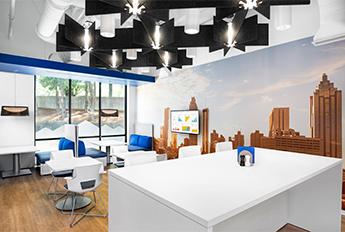 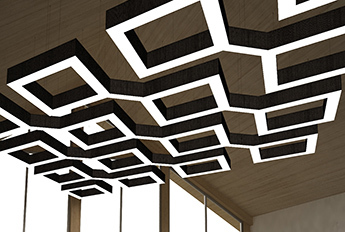 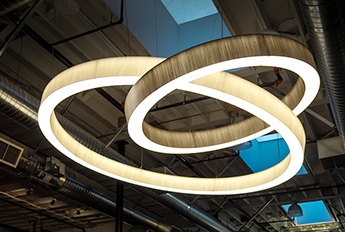 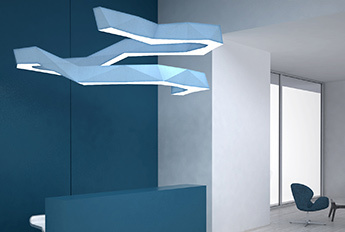 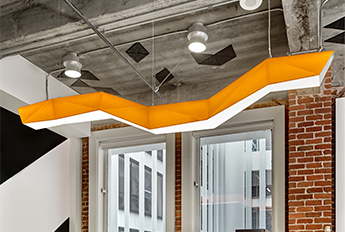 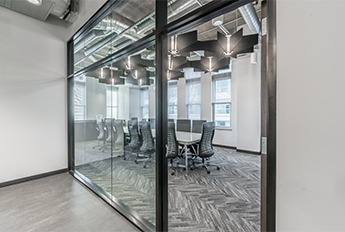 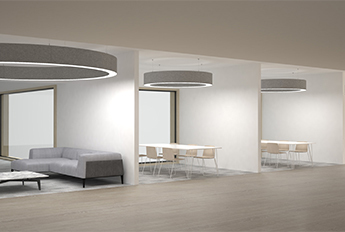 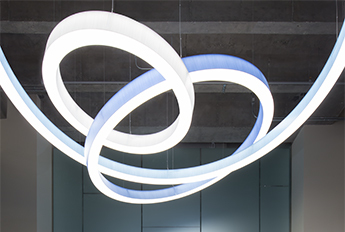 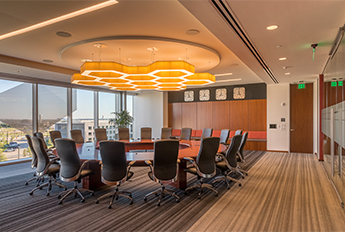 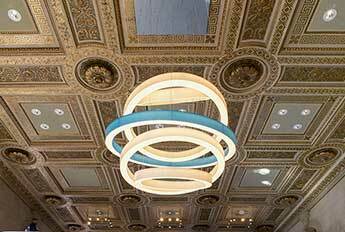 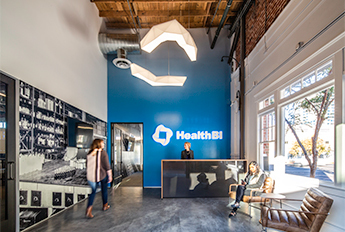 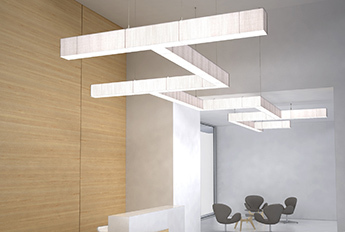 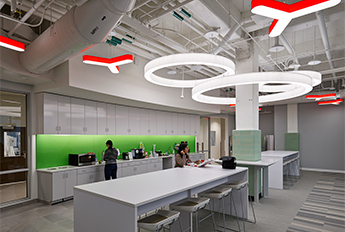 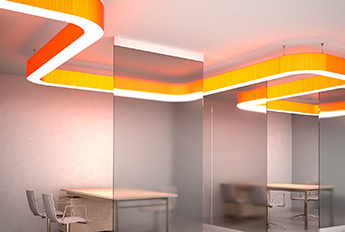 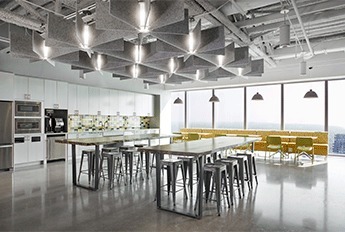 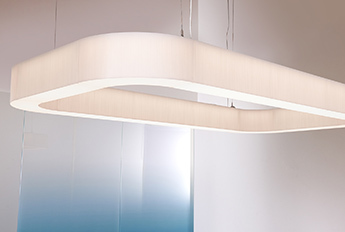 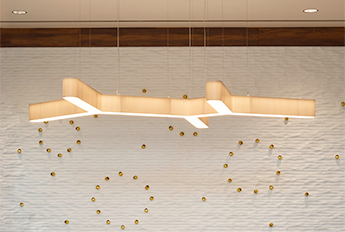 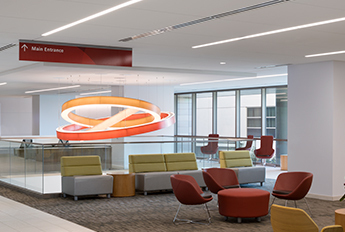 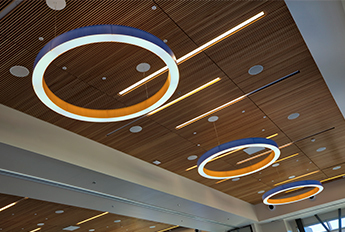 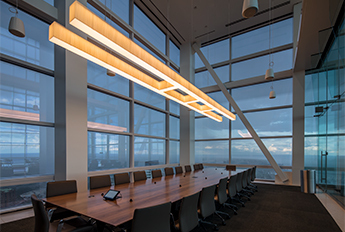 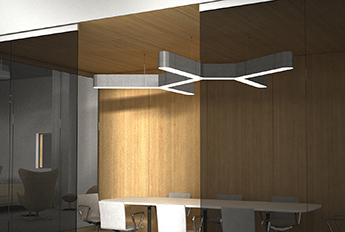 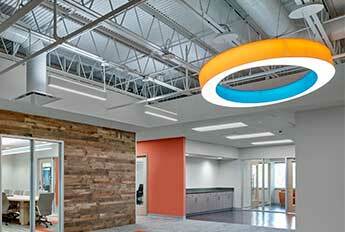 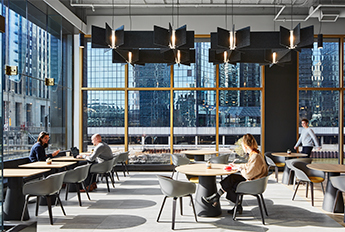 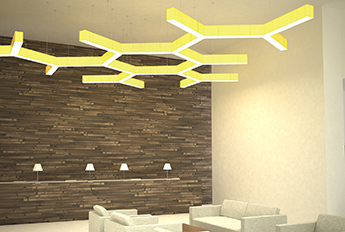 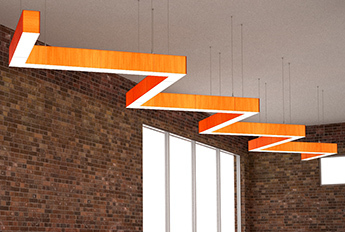 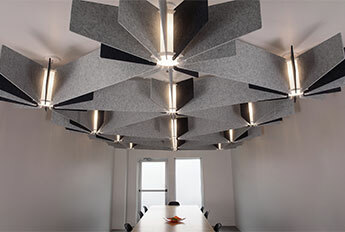 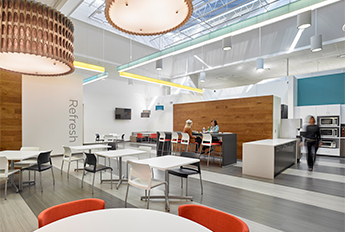 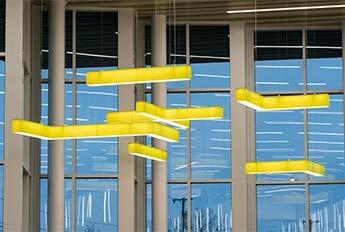 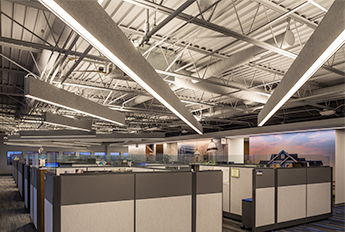 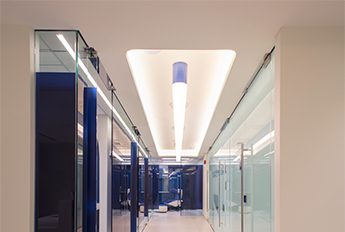 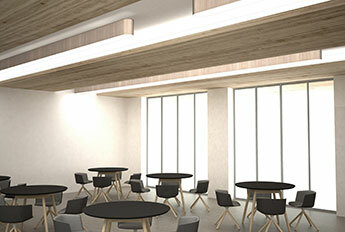 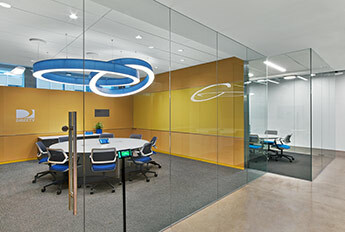 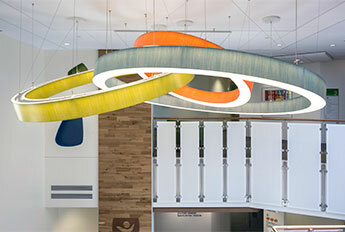 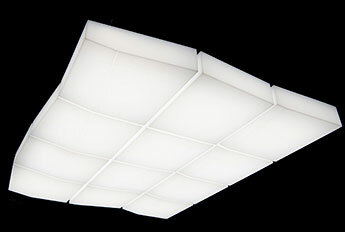 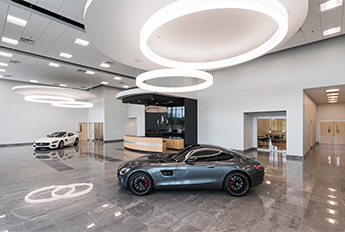 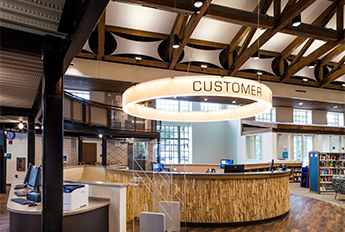 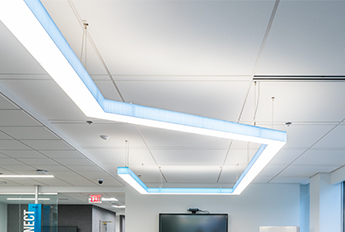 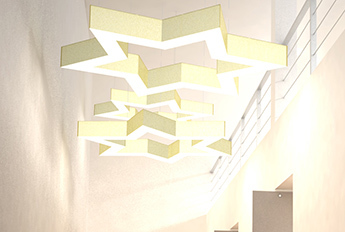 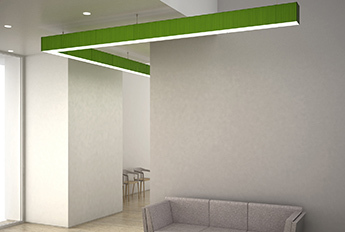 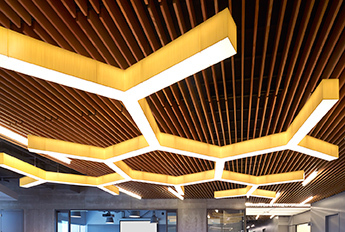 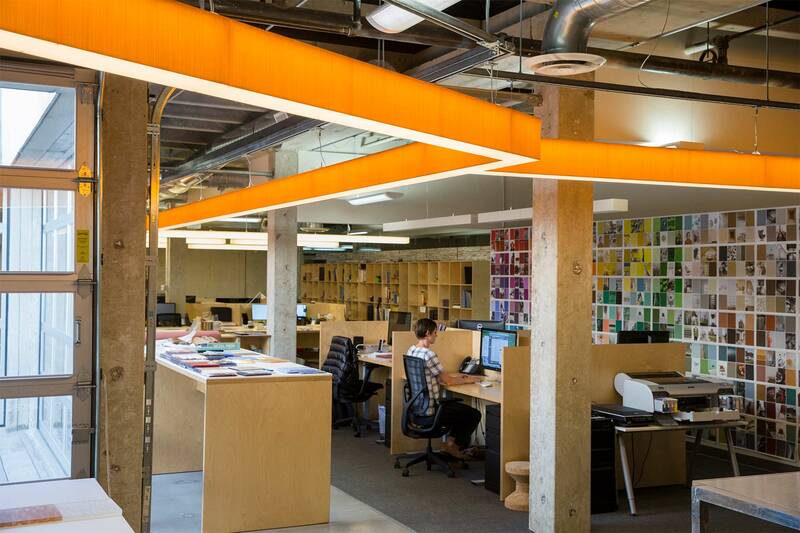 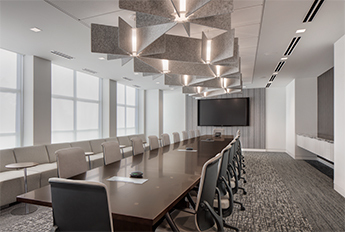 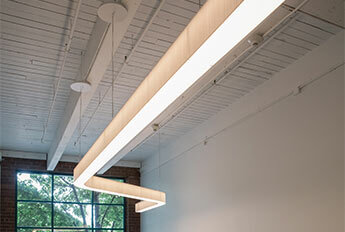 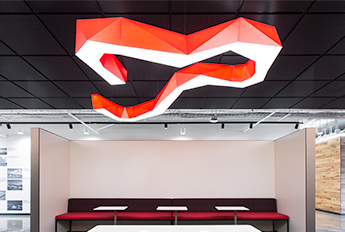 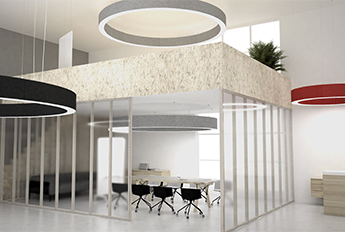 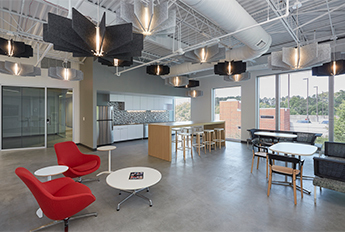 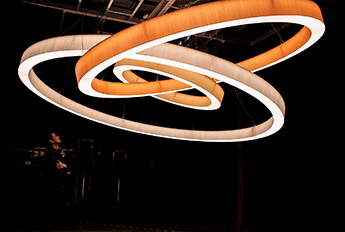 Its sculptural form and NRC range of .85 - 1.0 provides sound absorption at the ceiling like traditional acoustic systems. 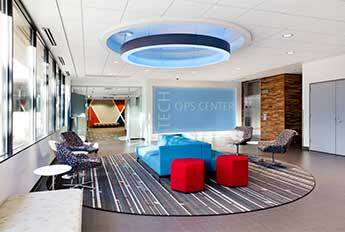 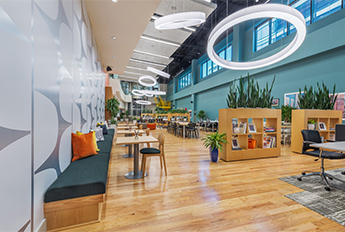 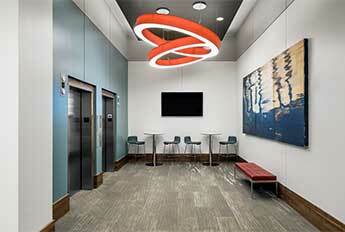 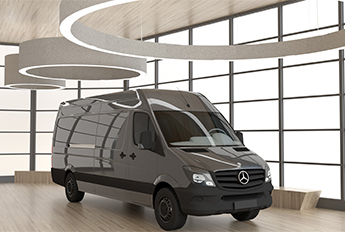 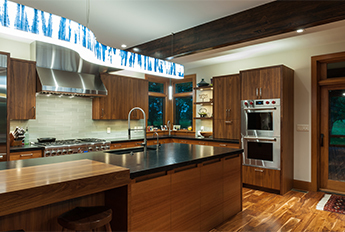 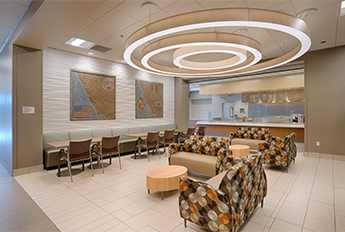 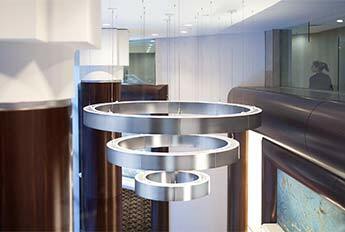 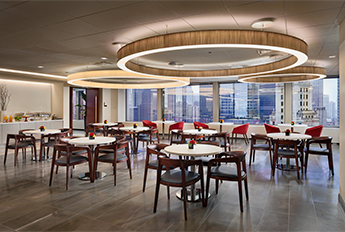 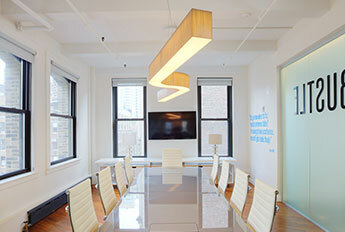 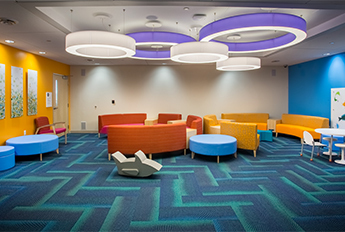 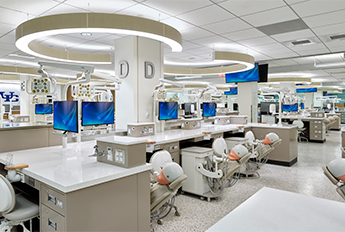 Additionally its vertical components tame the room's horizontal dimensions, allowing comfortable conversation.